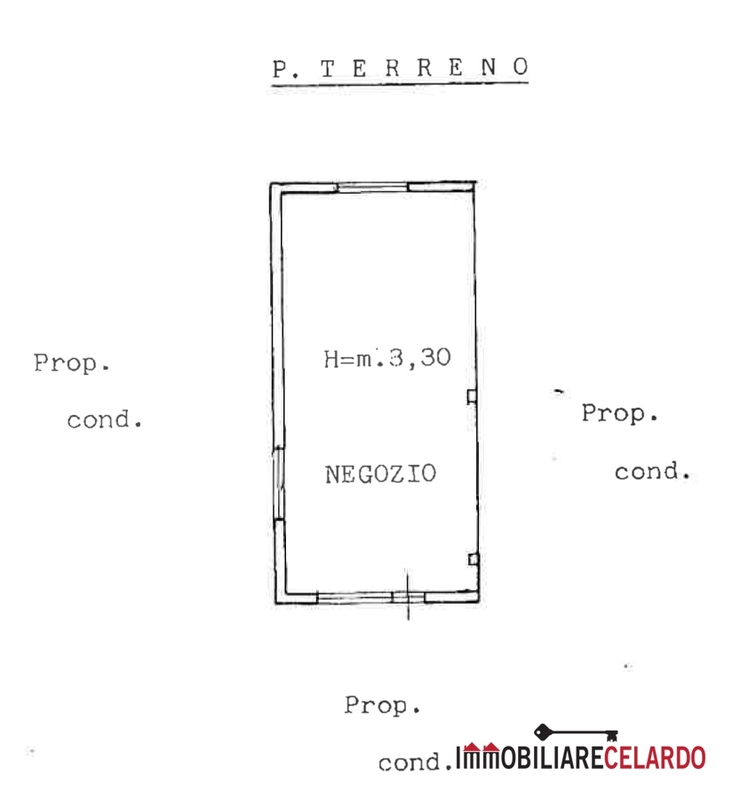 For sale in Colle Di Val d'Elsa (SI), shop on the ground floor of 56 square meters equipped with toilet. Present heating and cooling system. Possibility of change of intended use in residential.